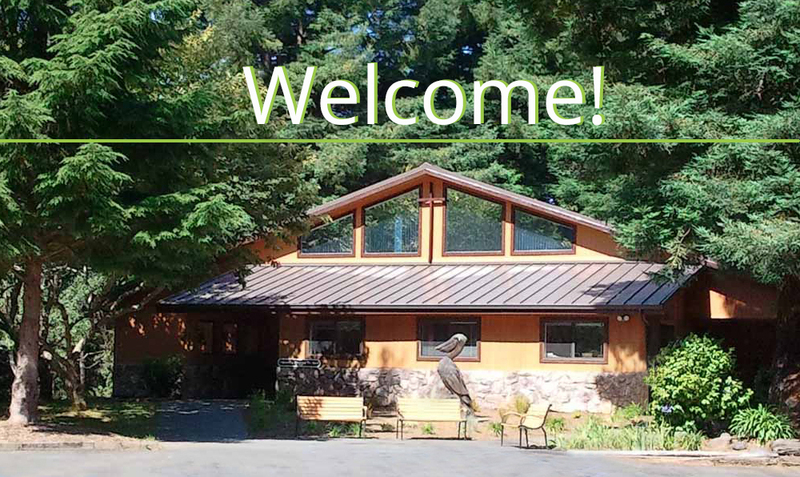 Welcome to Pelican Bay Church! We are glad you clicked in on our website! On it you will find current information on our church life and activities. Whether you are new to the area or needing a restart in your relationship with Christ, our congregation is passionate about the love of Jesus and showing His love in a welcoming environment. 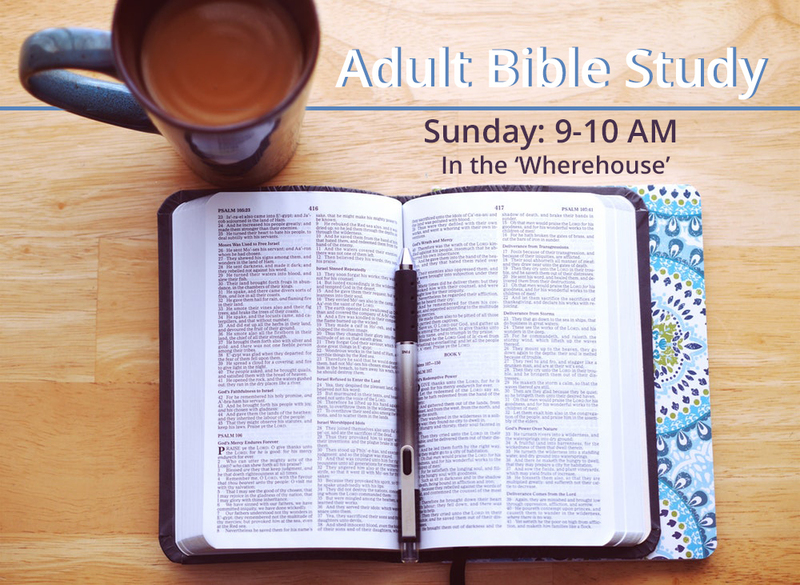 We invite you to come for a visit - check us out, it's how God directs you to a church family. In the navigation bar above, you'll find links to all the information you need about Pelican Bay Church. 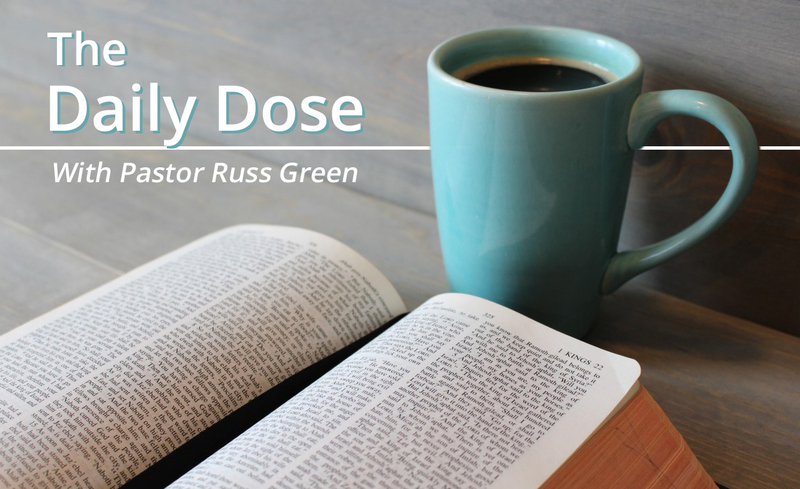 Get The Daily Dose as Pastor Russ walks us through the One Year Bible. 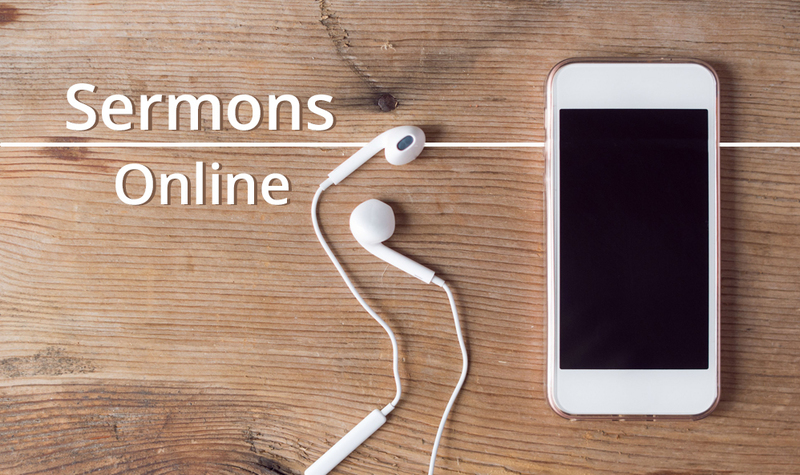 In addition you can listen to past Sermons you may have missed or want to re-visit. Prepare for worship by becoming familiar with this week's songs! My wife Elizabeth and I have served Pelican Bay Evangelical Free Church as a Pastoral couple for nearly twenty years, just about half our married life! Liz and I are happily serving God’s children in this beautiful place while advancing His Kingdom through the transforming of lives with the love of Jesus Christ. We love the people of our church; the way they love God, their love for His word, in worshiping the Lord Jesus with enthusiasm and joy, and lovingly serving others in any way they can.